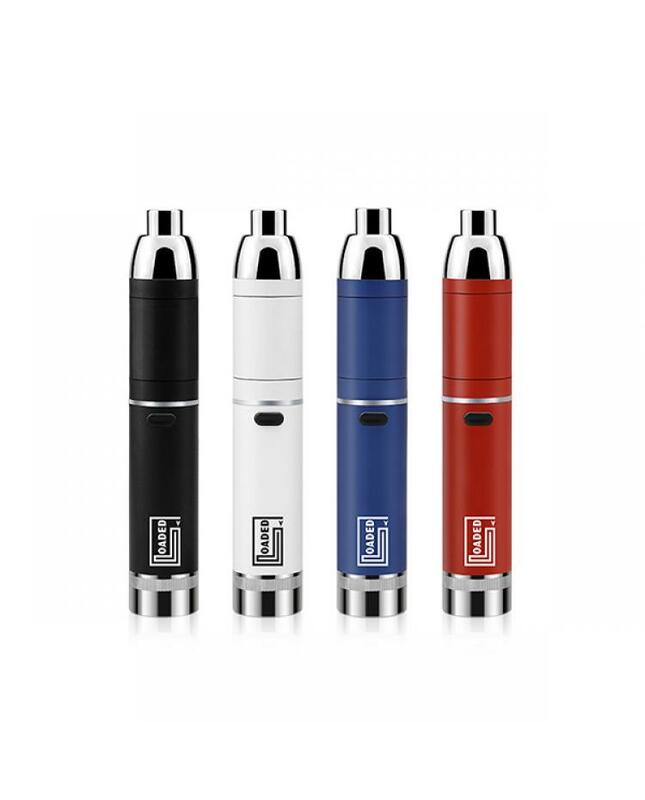 The Yocan Loaded Wax Vape Pen, which with compact and discreet design, fits in the palm of your hand,pocket-friendly.the newly designed loaded is built with an extendable mouthpiece for a cleaner way to enjoy vaping, protect the mouthpiece and set you apart from the rest. 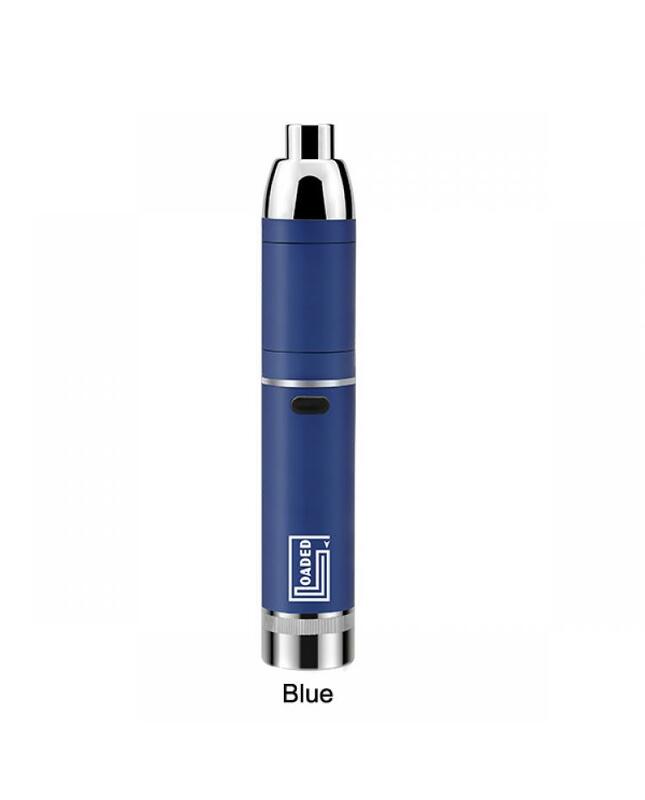 the loaded vape pen with the brand new method to replace the coil heads. the base of atomizer is magnetic,just put out the door aside,simply take the coil out from the chamber and put the new coil into the chamber.there are two coil heads packed in the wax vape kit,the quad coil by using 4 quartz rod coils,made for giant clouds and hits,perfect for cloud chasers which is hard to come by. 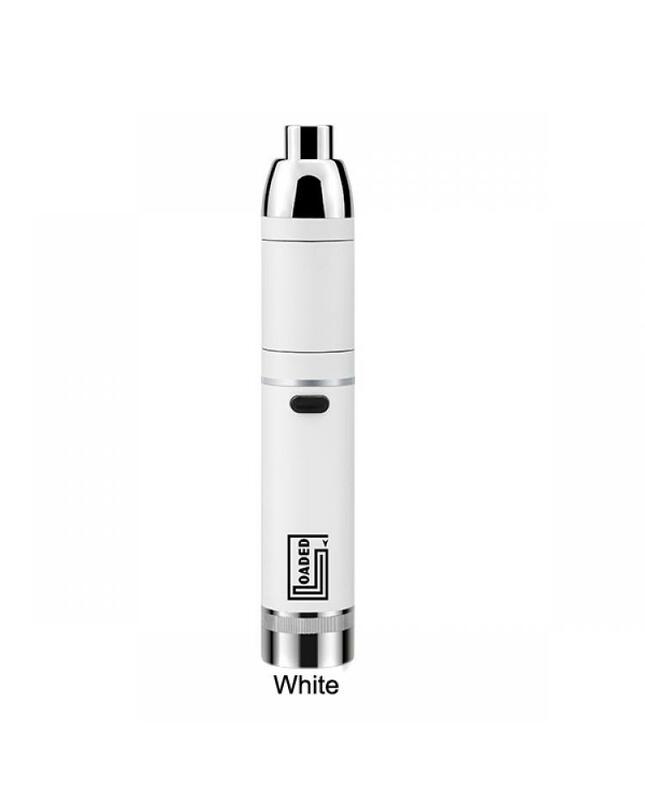 the QDC coil(quartz dual coil) provides with the purest experience, guarantees a crystal clean and smooth essence. the yocan loaded built-in 1400mah battery, which can be charged by connecting to a wall adapter or power bank via micro USB cable. the loaded features 100% removable magnetic silicone jar, this dual compartment silicone jar provides enough room to carry two different types of your concentrates at once, helps keep all of your amenities together for ultimate portability.